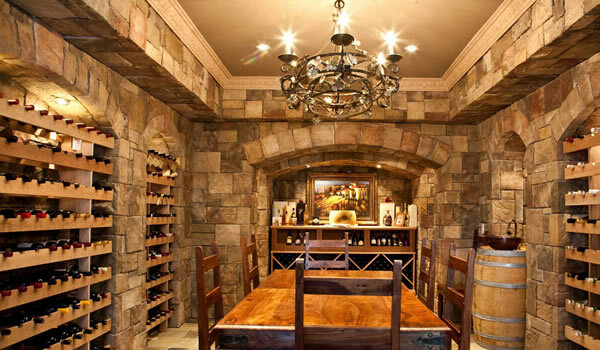 Is it not unusual for a simple interest in fine wine to evolve into cellars and an expansive collection, a significant investment. An investment that should be insured to protect the wine against those perils that only wine is exposed to, such as temperature. Shepard Insurance Group has the knowledge and the experience to be an asset in organizing wine inventory and appropriately insuring the vintage. Secure the bouquet, and tannins as well as the appreciation of right insurance coverage. Let Kyle help you with an inventory!